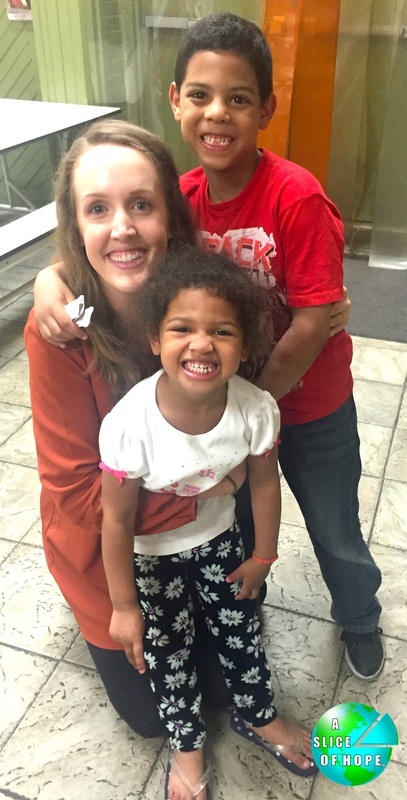 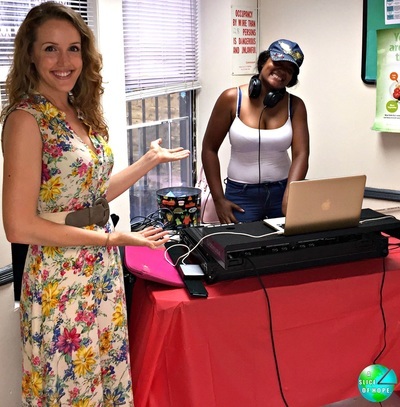 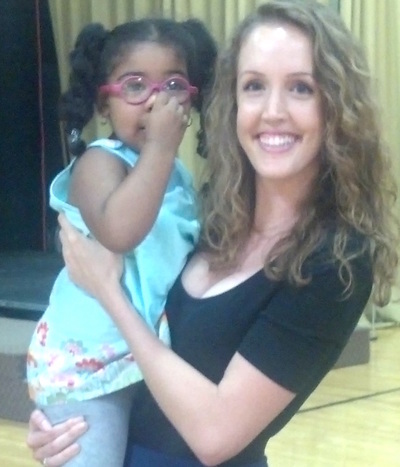 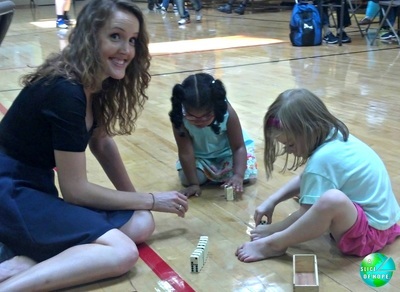 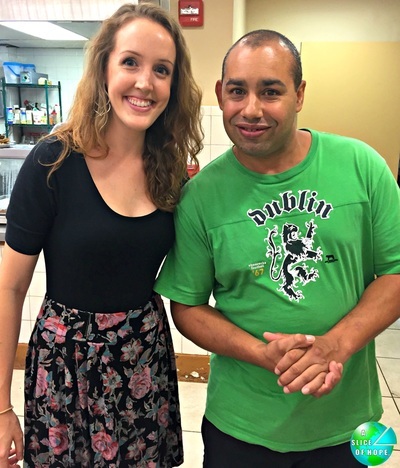 In her free time, Rebecca volunteers as the Marketing and Coordinating Manager for A Slice of Hope. A Slice of Hope spreads joy and optimism in homeless shelters across America. 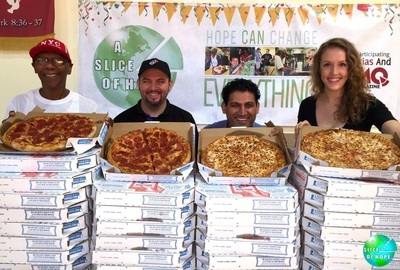 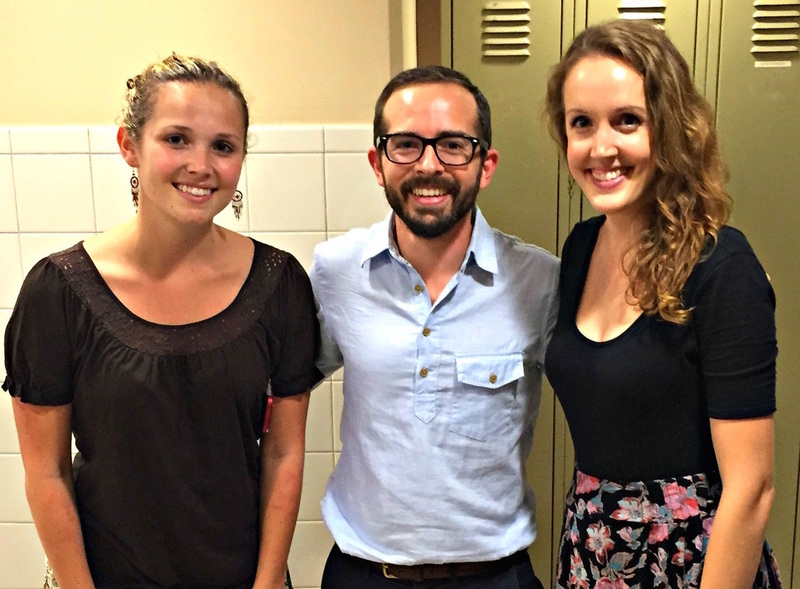 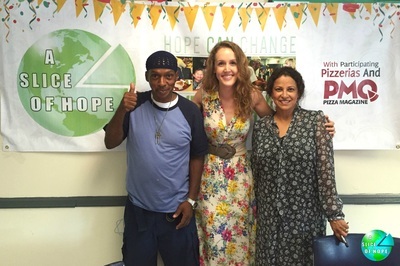 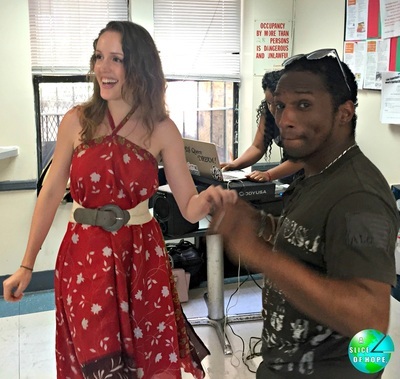 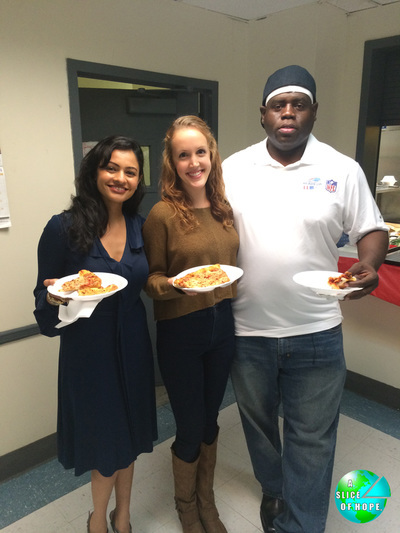 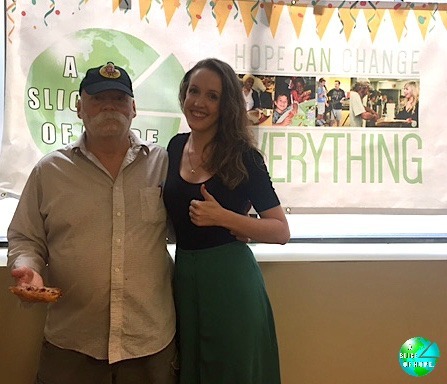 A Slice of Hope throws pizza parties with live music in homeless shelters across the country. The pizza feeds the body, the music feeds the soul, and together, they create a happy memory to help the guests fight life's daily challenges. 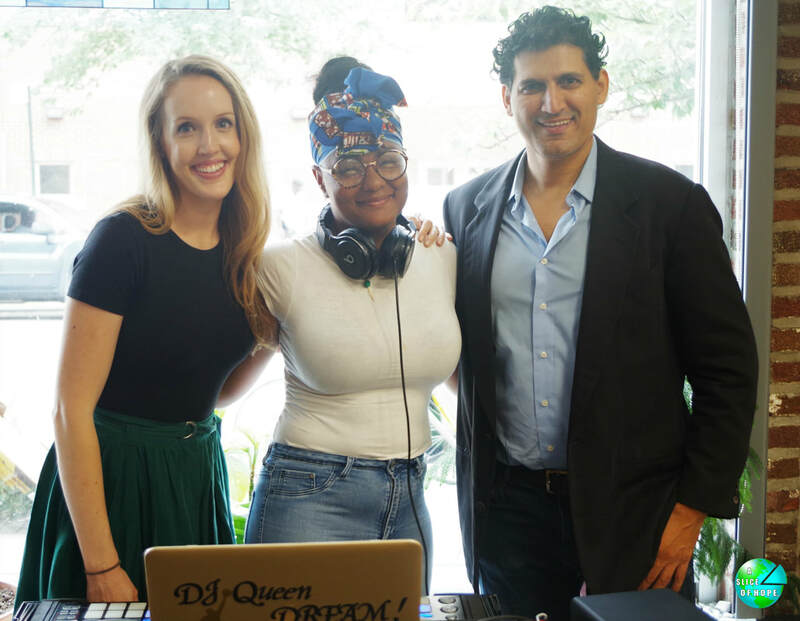 Slice of Hope truly believes that hope is a crucial element to life and, since their beginning in 2007, they have put smiles on over 250,000 faces. 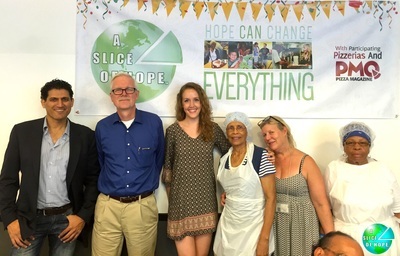 Find them on Facebook, Twitter, and Instagram at "A Slice of Hope".